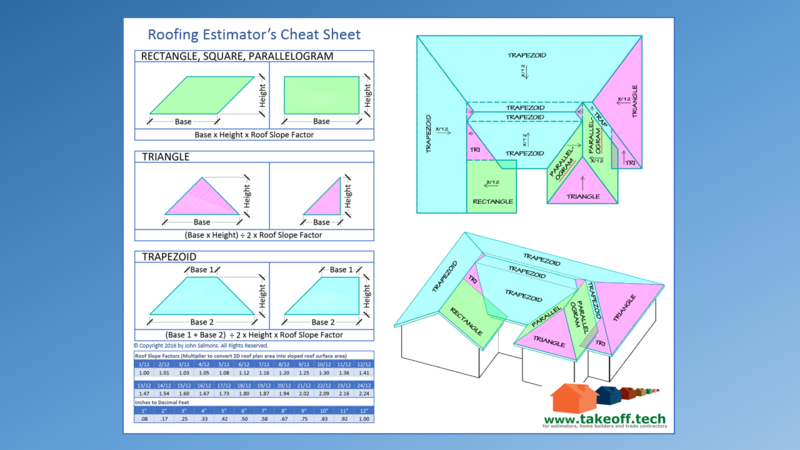 This "Cheat Sheet" is an essential reference when estimating roofing from plans or the rooftop. Measure & Estimate Roofing Shingles "Accurately", even if you've never done a roofing takeoff before. Shingle roofing material takeoff and pricing software for home builders, remodelers and roofing contractors. The ultimate goal is to provide essential toolsets and core skills for delivering consistently accurate material and labor takeoffs. Planned for takeoff.tech is a growing collection of Excel takeoff templates, target training videos, estimating “rules-of-thumb” and more. 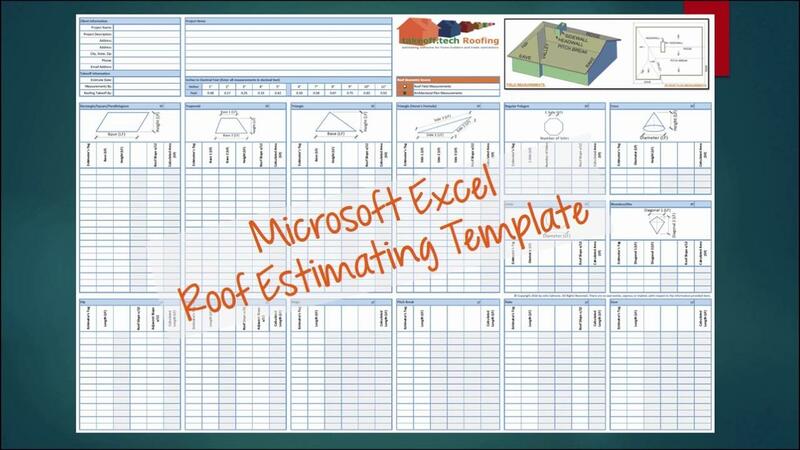 Downloadable - free, paid and trial Excel estimating templates, with training videos. 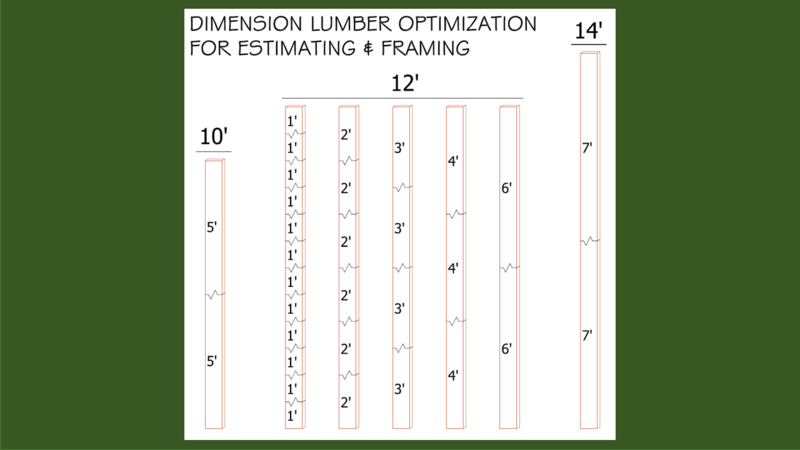 Field and onscreen training, targeting estimating specific building components. Typical waste factors, "rule-of-thumb" estimating shortcuts, etc. 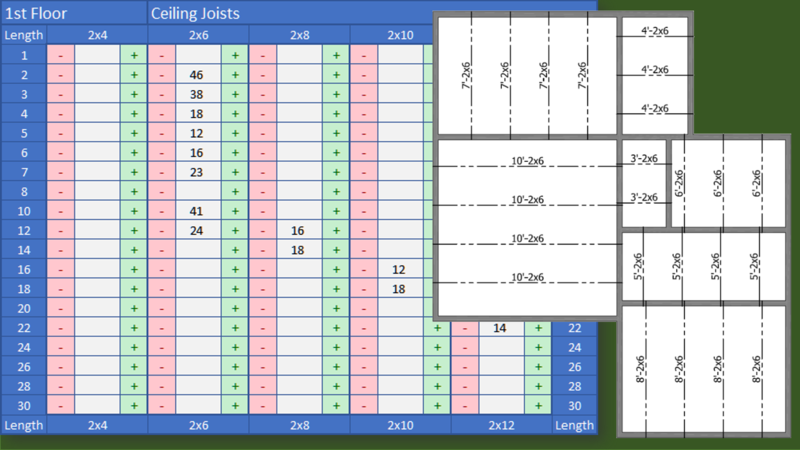 Excel formulas and macros for improved takeoff speed and consistency. 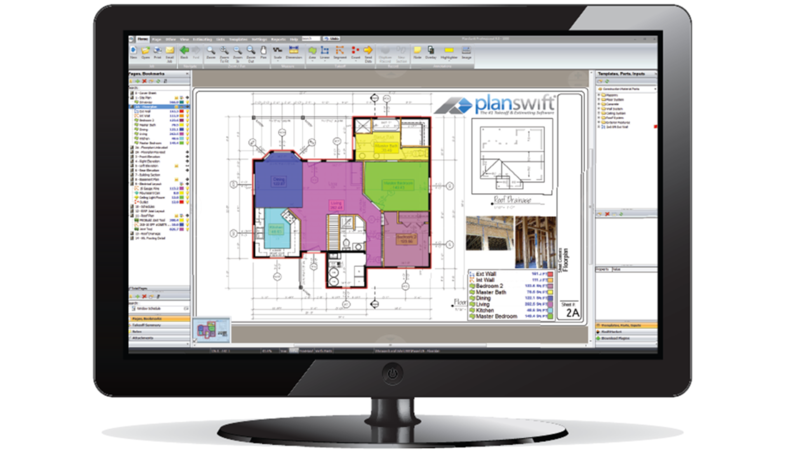 Estimating software reviews, demonstrations and customizations. Share your knowledge and “pick the brains” of other residential estimators.